The University of New Hampshire (UNH) includes three campuses, and its main residential campus is located in the seacoast town of Durham. It is a top-tier land, sea and space grant public university serving undergraduate and graduate students. Granite State College (GSC) is New Hampshire’s public college for adult learners, offering associate, bachelor’s, and master’s degrees, and certification through a post-baccalaureate program. Keene State College (KSC) is New Hampshire’s public liberal arts college, offering over forty majors in the arts and sciences, professional programs, and selected graduate degrees. Plymouth State University (PSU) is an integrated cluster-based university. 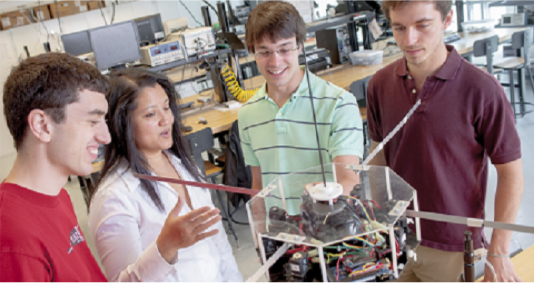 Located between New Hampshire’s White Mountains and Lakes Region, PSU provides meaningful, student-centered learning opportunities for undergraduate and graduate students. of postsecondary education in the Granite State. In concert with our commitment to teaching, our community outreach and service programs expand knowledge and have a positive impact on the state, and our research efforts add insight and understanding to subjects as varied as air quality, economic development, family health, teacher training, and ocean mapping. 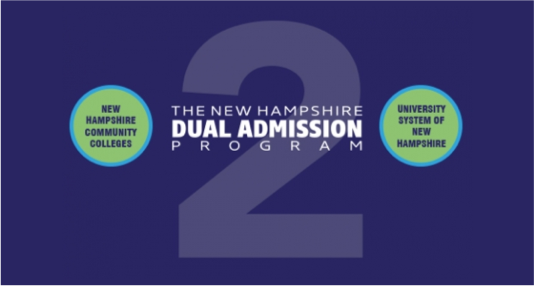 The New Hampshire Dual Admission program is a seamless, affordable pathway to start at a NH community college and transfer to one of the USNH colleges. It’s all about talent. The strength of New Hampshire’s economy has been and will continue to be its people. Relative to other states, our workers are well-educated. New Hampshire’s competitiveness going forward will be contingent upon our ability to have the best talent and the right intellectual infrastructure. Containing costs while preserving quality and maintaining competitiveness requires innovation and efficiency. USNH delivers an outstanding value proposition. It's really imperative that the University System continue to think creatively about ways to collaborate with businesses like Fidelity. What will determine the economic future of New Hampshire...is the quantity and quality of science and engineering based kids that are coming out of our System right now.